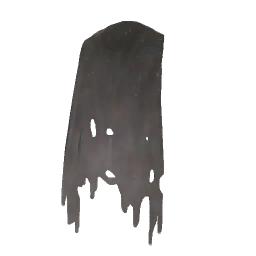 Essence Miner Cape is a type of Armor in Absolver. An old torn cape, similar to those worn by the Foremen of the Imperial Mines. The stats are for the dirty/broken/unknown version.